Is this a balsam? It's very pretty. Love your header flowers, Mary. Beautiful basket Mary. 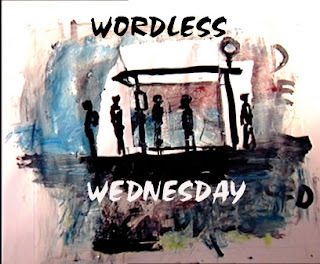 I always feel funny commenting on wordless Wednesday posts because no words ARE necessary. But no other way to tell you I love the pic!